In this episode of The Brain Food Show, we start by looking at whether poinsettias are actually poisonous or not. 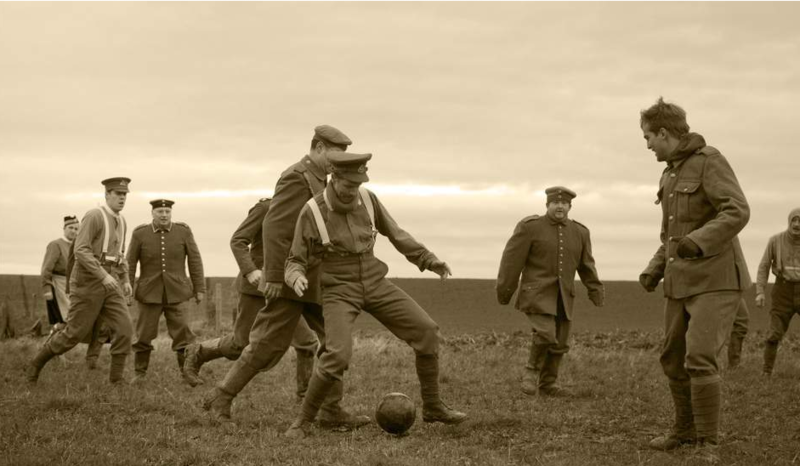 Moving on to the main content today we’re looking at one of the more remarkable things ever to happen in modern warfare- a completely impromptu Christmas truce, in which both sides in WWI randomly got up out of their trenches up and down the line and threw a party together. We follow that up with some interesting bonus facts including a rather bizarre requirement the British military had for their soldiers for about a half century, among other things. More podcasts please. I’ve listened to all of them, some of them twice.